75 9th Ave Kings Park, NY. | MLS# 3049199 | George McKnight Realtor, a Full Time Real Estate Broker servicing Long Island and Queens. Wonderful Expanded Split On Quiet Street With Level Property. 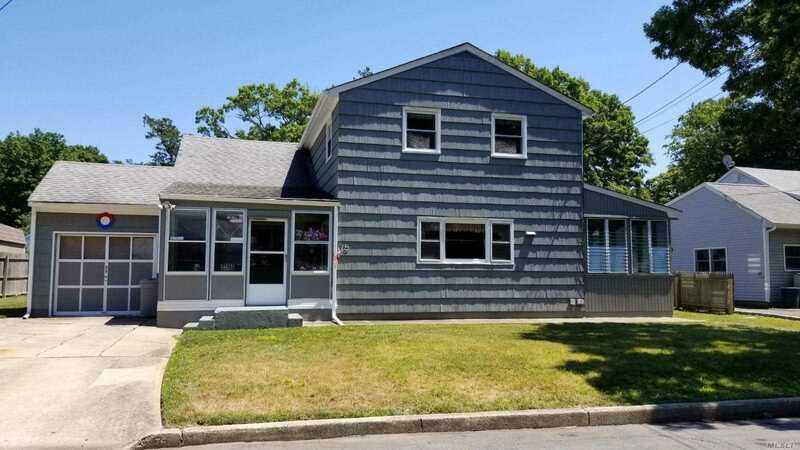 Features 4 Bedrooms, 2 Full Bathrooms, Large Eat In Kitchen, Family Room, Hardwood Floors, New Central Air, Updated Roof & Windows, Covered Patio, Fenced Yard, 1 Car Garage, Kings Park Schools.